Large (heavy!) 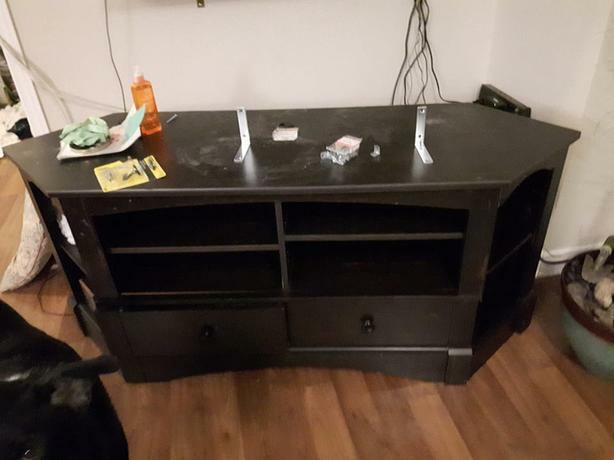 TV stand with 2 drawers. Structurally sound but some cosmetic issues, a chip here and there. 27.5" height x 19" deep x 62" long (or 42" if you don't measure the v corners at both ends) 70cm x 48cm x 158cm (116cm) Located near Walkley/Riverside.